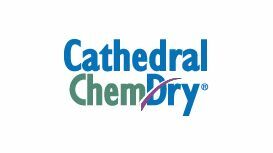 Because we’re a helpful bunch, we love to share information and links that we think you’ll find interesting and / or helpful. 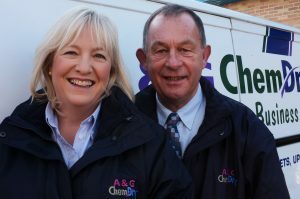 Don’t forget to check back from time to time for new arrivals! 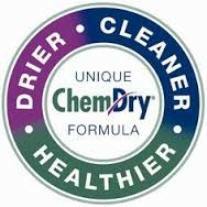 Need a Chem-Dry outside of the areas we cover? 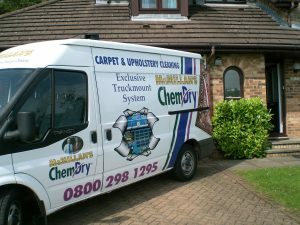 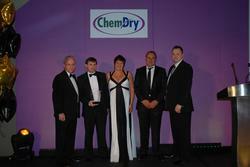 When it comes to Carpet, Rug and Upholstery cleaning, it just HAS to be Chem-Dry, of course. 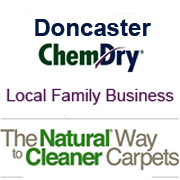 family businesses like ours, in other areas of the country. 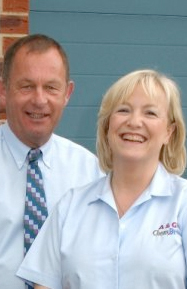 Just tell them Mike and Jackie from A&G Chem-Dry sent you!